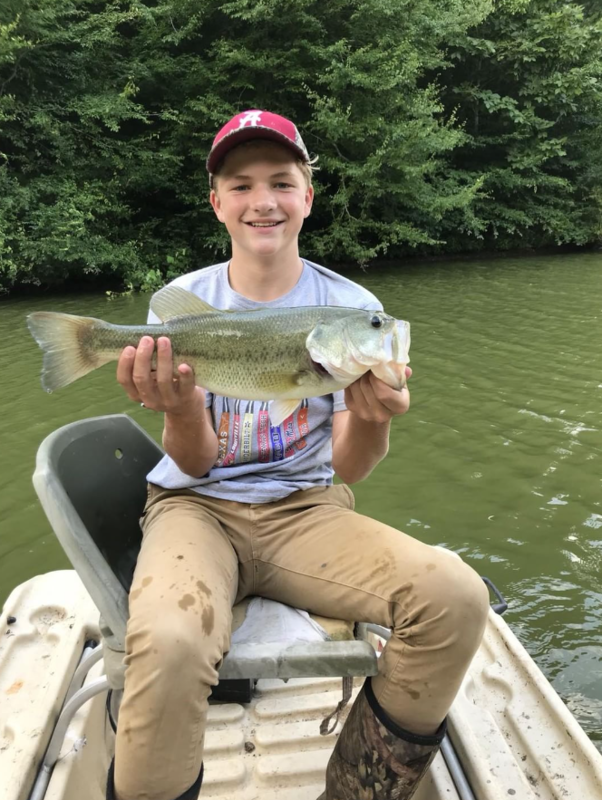 Barrel swivels are certainly one of those topics in the fishing world that isn’t that glamorous but it can be very important. A swivel is a valuable (but relatively inexpensive) piece of terminal tackle that enables anglers to be more efficient on the water. This small piece of hardware can be the difference maker between a good and a bad day of fishing. 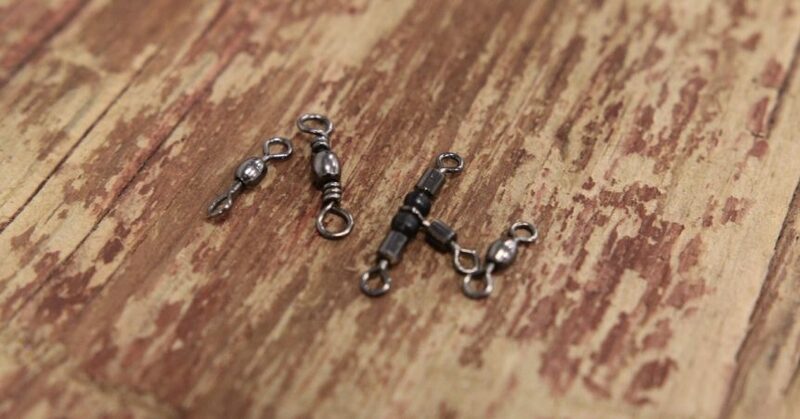 They have numerous uses and anglers need to know when and why to use swivels. In fishing, there are a few types of swivels and each has its time, place, and purpose. What Is A Barrel Swivel? When you hear the word “swivel”, your mind probably pictures the most common type; the barrel swivel. A barrel swivel is nothing more than an (oftentimes) small line “connector”. 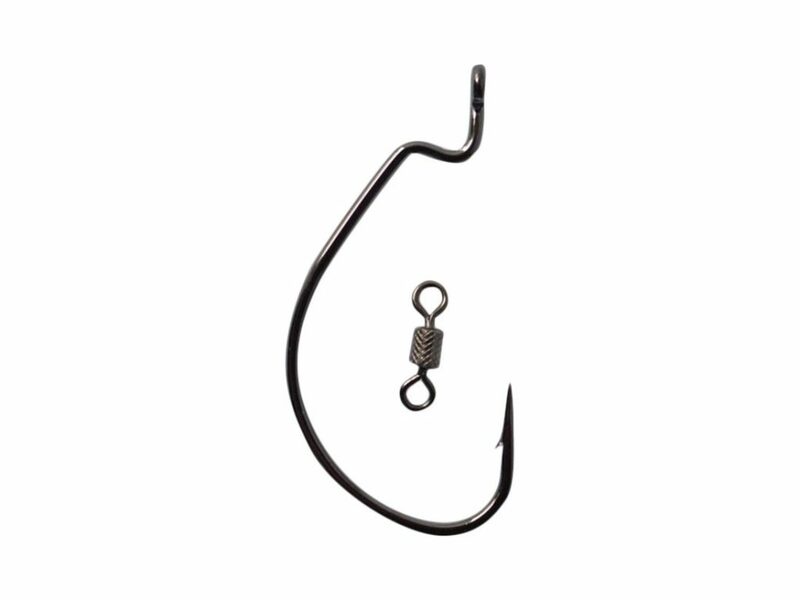 In the most basic terms, this type of swivel allows an angler to tie two separate sections of line to each of its ends. The swivel then allows each section of line to rotate independently of each other. Barrel Swivels are particularly useful when fish ultra-deepwater with a drop shot rig and the fishing line has the tendency to twist many times when reeling in. This twisting decreases the overall strength of the line and can cause breakage well below its poundage rating. Barrel swivels are also useful when fishing baits like weightless flukes, senkos, and pre-rigged worms. The constant flipping and twirling motion of these baits tend to also cause line twist and cause bad hook sets and unnecessary breakages. 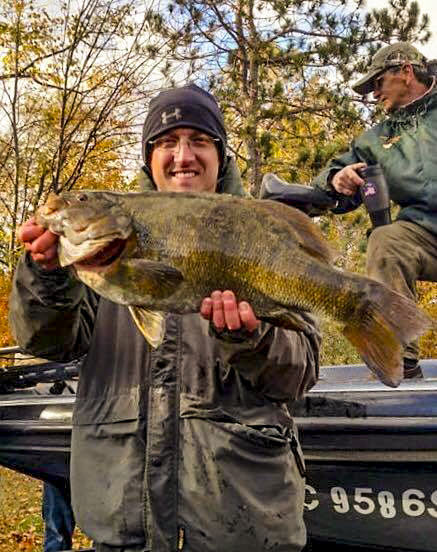 Typically, anglers will use a two to four-foot section of line between the barrel swivel and the lure. This ensures the lure is far enough away from the swivel and its natural action is not impeded. The use of a barrel swivel also allows anglers to use two different types of line if they so choose but is not necessary. For example, when fishing a fluke, many fishermen will use a braided line as the “base” line, or the line attached to the fishing reel. This allows for longer casts, better accuracy, and no-stretch hooksets. For their “leader”, or the line from the bottom of the barrel swivel to the lure or hook, anglers will oftentimes use fluorocarbon line. Fluorocarbon is virtually invisible to fish but is typically stronger than monofilament. With this approach the angler’s finesse rig gets the best of both worlds; a strong setup that is unseeable to fish. Line twist is a big deal. Losing the fish of a lifetime to this common pitfall is no fun and will make an angler rethink the basics of terminal tackle. The barrel swivel is an often overlooked piece of fishing equipment. However, just like other unglamorous aspects of the sport, it is necessary for anglers to know when and where to use this invaluable tool.